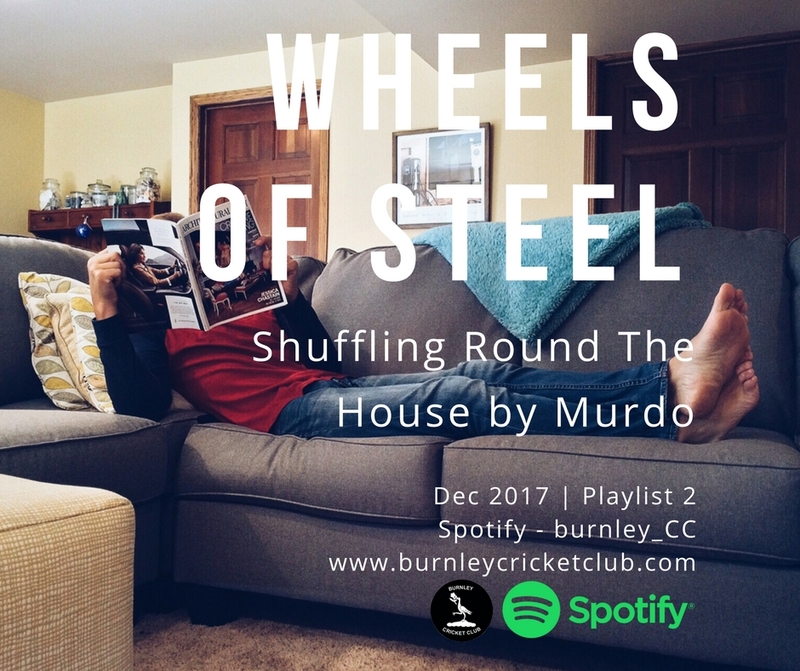 If you've ever spent any time with Murdo, you'll know he loves only a few things in life: his girls, cooking and music. Oh, and his dog, Burgess. And the name of his dog lets you know just how much he's into his music. Here's a snapshot of his musical mood. No theme, no planning, pretty much just Murdo putting his brain on shuffle. Q. When and where's the playlist best listened to? A. Stick it on at home, have it on in the background. The playlist's on. What are we drinking and what are we eating? Whatever you fancy. I'm on Diet Coke, believe it or not. Which track(s) might people have never heard of? 'Pulsar' for me. Great, surprise of the year! I could be an animal at this type of thing... but time won't allow. Number one. The first of many. The wheels are in motion and there's a big old queue forming to get a playlist on the rotation. The time will come where we won't even need that jukebox in the bar we're saving up for. If you'd like to add your name to the list of guest spots on the Wheels of Steel monthly-ish rotation, get in touch via the comments below. And if you don't ever want to miss out on these BCC Wheels of Steel playlists, sign up for our newsletter. Sign up with your email address to receive news and updates... and all the new Wheels of Steel playlists.